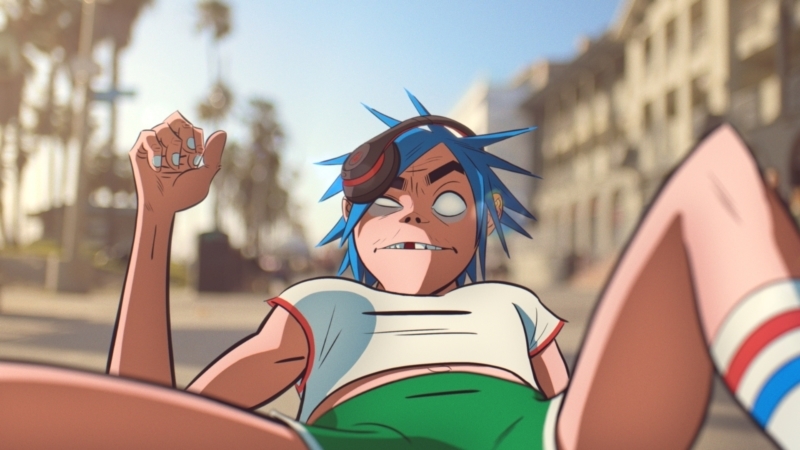 Damon Albarn & Jamie Hewlett’s megastar virtual band are back with “Humility”, the first single from their new album “The Now Now”. 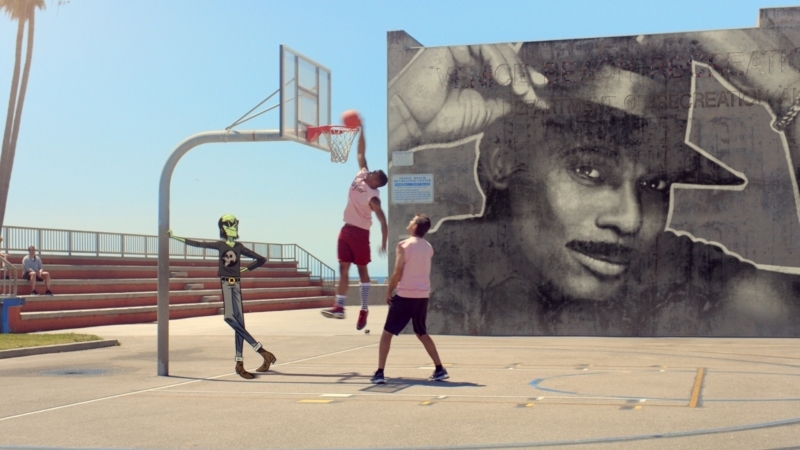 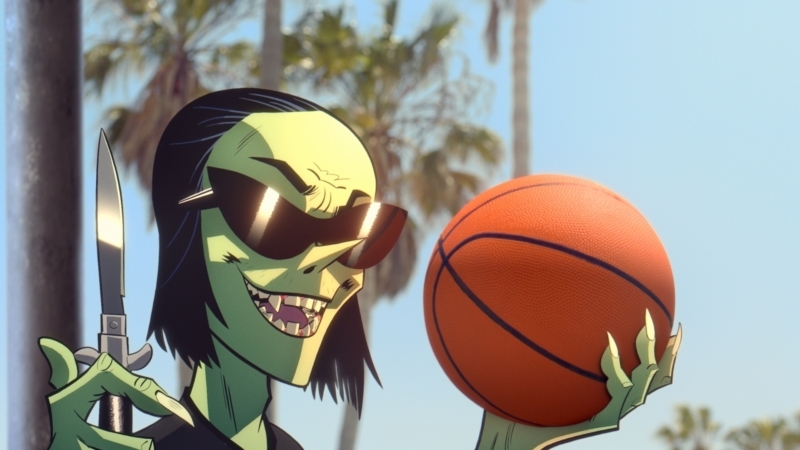 We teamed director Jamie Hewlett up with co-directors Tim McCourt & Max Taylor from The Line and Evan Silver from Ruffian, to create this sun-kissed live-action/animation combo. 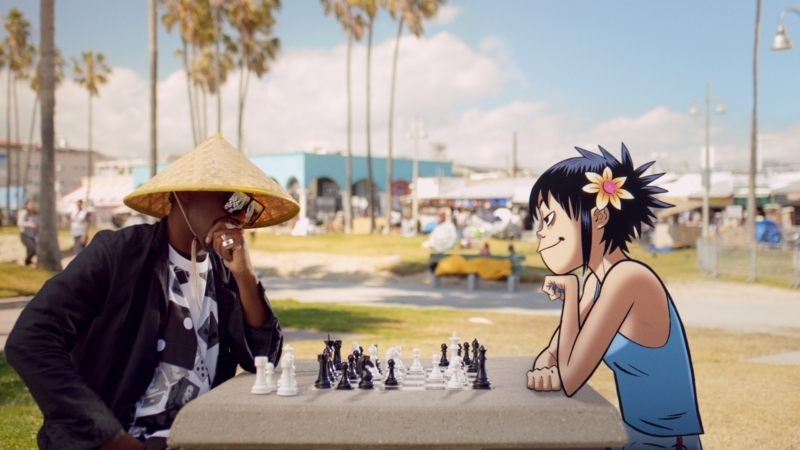 We follow Gorillaz lead singer 2-D as he roller-skates down Venice Beach (bought to life through The Line's signature stunning 2D animation), encountering the highs and lows of LA life along the way, including a star cameo from Jack Black.